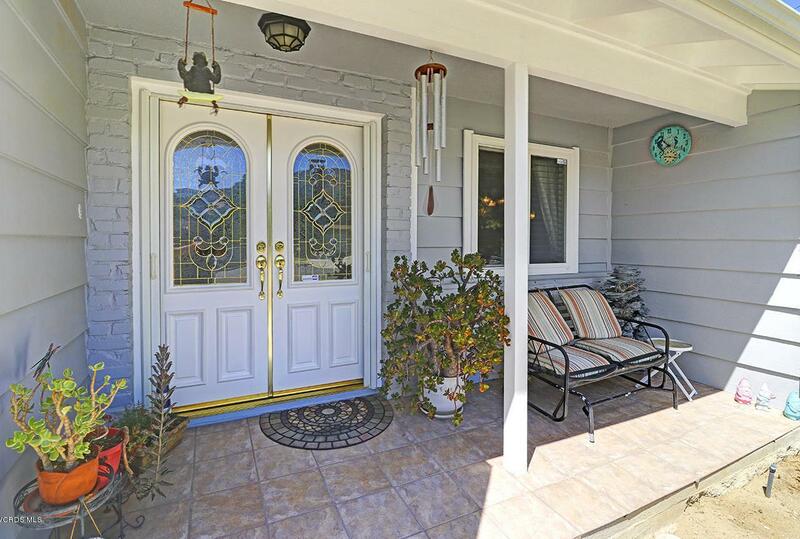 WELCOME HOME to this BEAUTIFULLY REMODELED/UPDATED 5 bedrooms/4 baths home with partial MOUNTAIN VIEWS! This GREAT property features 2 MASTER SUITES (plus 1 spacious secondary BR) upstairs, 2 downstairs bedrooms (one that could be a downstairs master too! ), 3 FULL BATHS & 1 3/4 bath. 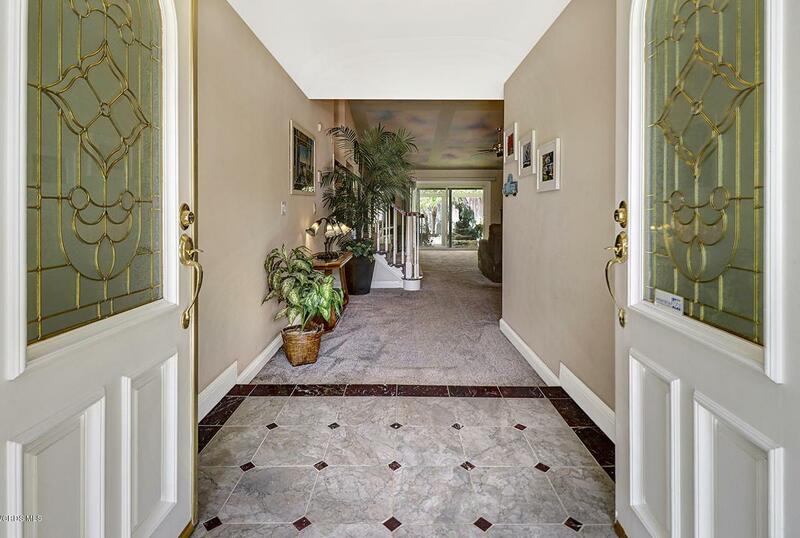 Spacious rooms, a very open floor plan, vaulted ceilings, dual paned windows. 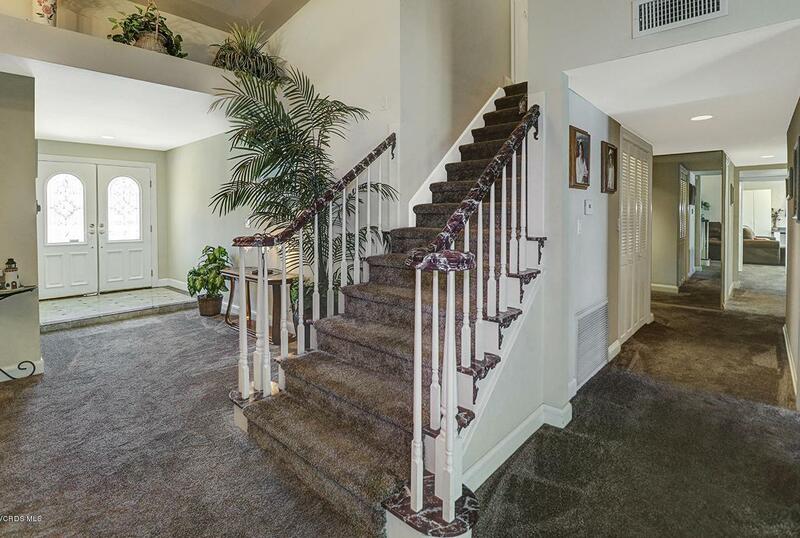 New carpet, new wide plank wood-like floors & much more!!! The HUGE gourmet kitchen offers many cabinets, granite countertops, large island, walk-in pantry. The living area provides a spacious formal living room, formal dining room & large family room that opens to the kitchen. 2 Large master bedroom suites include walk-in closets & en suite baths. We are not finished yet! There is an office with built-ins, upstairs laundry room & a library. The coup-de-gras of this AMAZING PROPERTY is with the addition of a hall door you can create a downstairs separate living area/''Granny Flat''/3rd master bedroom with it's own entrance! The low maintenance backyard offers a newer very large SWIM SPA, covered patio/sports area, large shed, fenced RV area & palm trees, roses, plants & flowers. Desirable cul-de-sac street. A very unique opportunity! 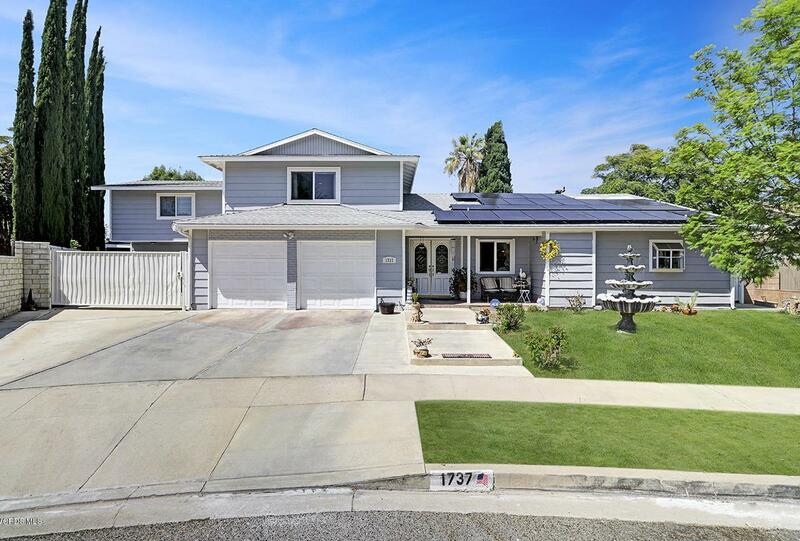 Sold by BRE#00936806 of Zorell Investments, Inc..